Chartwell Law continues its expansion with the addition of two new attorneys to the firm’s Pittsburgh and Philadelphia offices. Kimberly A. Zabroski and Nicole Corkery bring extensive experience in workers’ compensation defense, which will be the focus of their practices. Throughout 2018, Chartwell Law added 26 attorneys to its ranks. Zabroski and Corkery, both partners, come from the international employment law firm, Littler Mendelson, each having extensive experience representing self-insured employers and insurance companies in workers’ compensation litigation, predominately representing airlines. With over 20 years’ experience handling hundreds of claims, Zabroski has in-depth knowledge of a wide range of medical conditions including: toxic exposure and air quality injuries, repetitive trauma injuries, psychiatric and stress-related injuries, cardiac injuries, specific loss injuries and general orthopedic conditions. 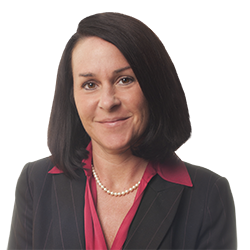 She has evaluated, tried and appealed many types of cases before the Pennsylvania Workers’ Compensation Appeals Board, in state and federal courts and at the appellate level. She will be working from the firm’s Pittsburgh, Pennsylvania office. 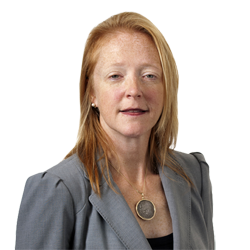 Corkery has also practiced workers’ compensation law for 20-plus-years. She regularly appears before the Pennsylvania Workers’ Compensation Court and Appeals Board. In addition she has counseled numerous employers in pre-litigation in multiple locations outside of Pennsylvania, including Texas, Delaware, New Jersey, Massachusetts and New York. She will be working from Chartwell Law’s Philadelphia, Pennsylvania office.